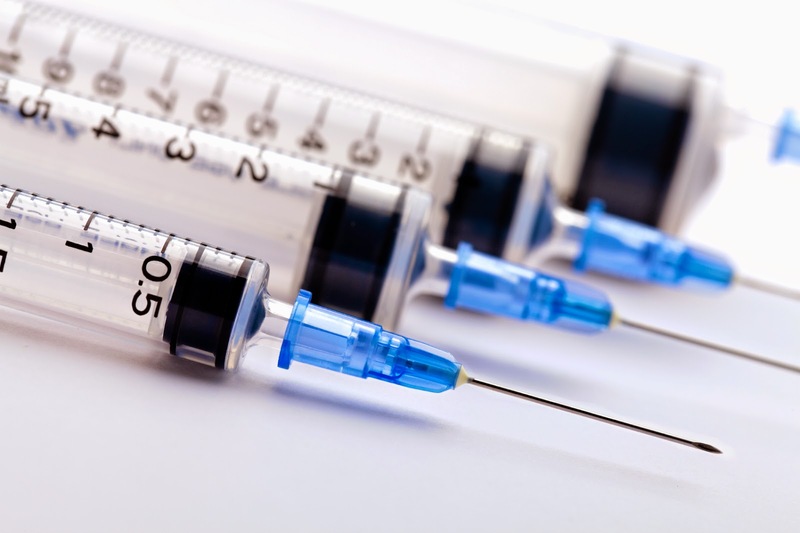 There are many injectable medications available that don’t have an oral or topical counterpart, along with others But what should be done with the needles after they are used? Used needles, also commonly called “sharps”, are easily disposed of by following a few simple guidelines. First, if the syringe you are using has a cap or plastic protection sleeve, replace it after use. This is the first line of immediate protection while you are still handling it. On a recent family bike ride we rode on a couple back roads that were sadly littered with so much trash, mostly consisting of water and various alcohol bottles. 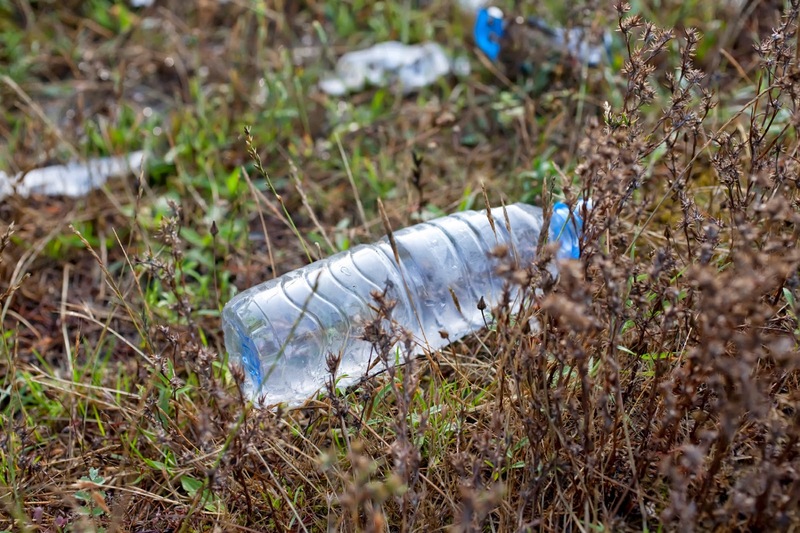 According to treehugger.com and banthebottle.net, approximately 50 billion water bottles were sold last year in the United States alone, with almost 200 billion being produced each year worldwide. agreement that it is entirely too much. Catalogs, insurance offers, magazines, coupon books, and credit card offers, just to name a few. 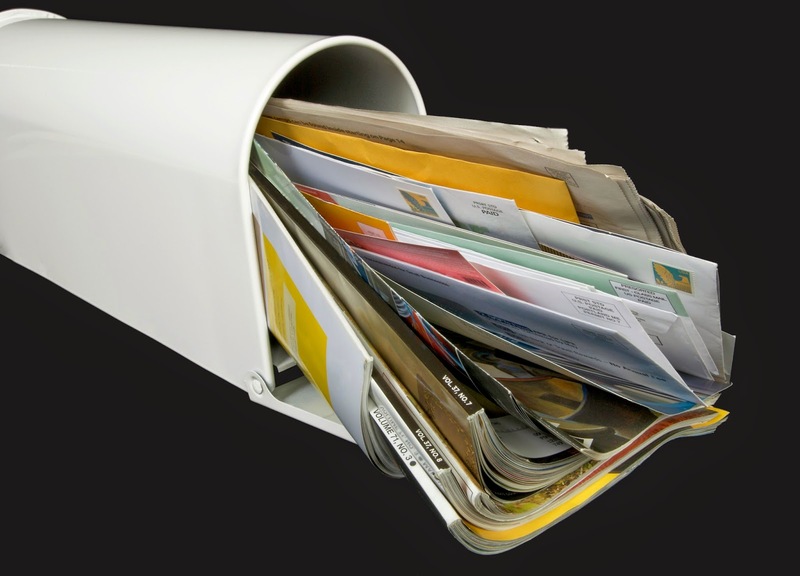 Some say that the average amount of junk mail delivered to each Americans is around 41 pounds. In fact, a whole organization has been formed around this theory called, well...41pounds.org. 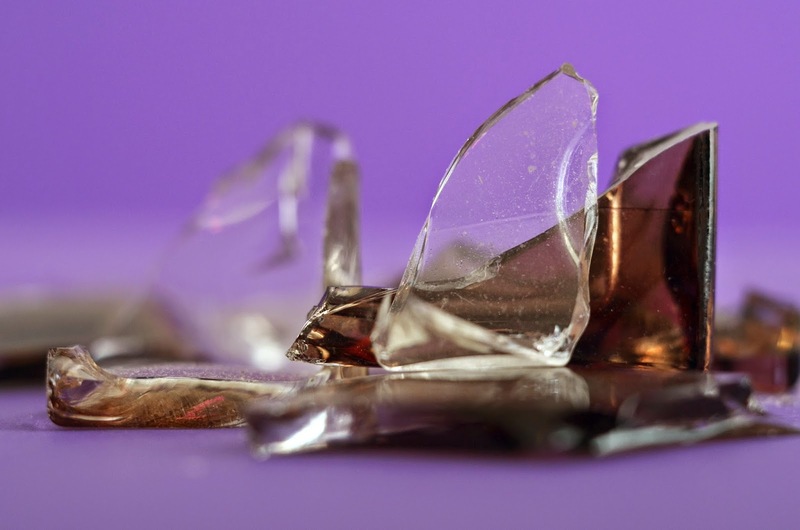 Windowed, or more commonly referred to as “window” envelopes, were patented by Americus F. Callahan of Chicago, Il in 1902 and introduced shortly thereafter. The original idea was that the film covering the window opening be made of a thin layer of rice paper. 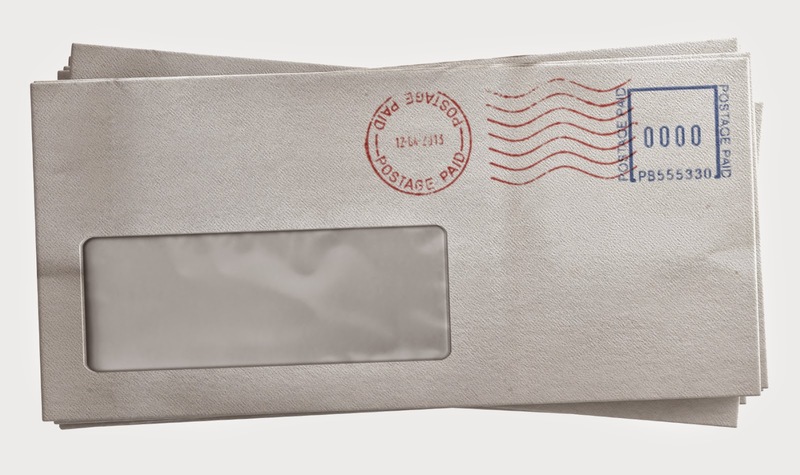 This has since been replaced by clear plastic, but the general design of the envelope has remained virtually unchanged.